Priority One: End of Year Wrap Up with STO's Lead Devs! 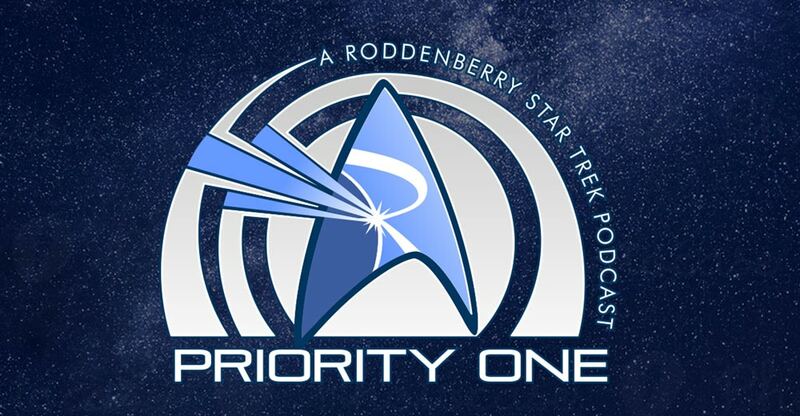 Priority One, one of our favorite fan podcasts, had the opportunity to sit down with the lead developers of Star Trek Online for one last interview of 2017! They sit down with Lead Producer Maria Rosseau, Lead Designer Al Rivera, and Executive Producer Stephen Ricossa. to look back at Star Trek Online's accomplishments in 2017 and to look ahead towards 2018. Elijah, Kenna, and Winters also ask community submitted questions that players were eager to have answered. You can check out this episode right here! Be sure to visit their website priorityonepodcast.com!